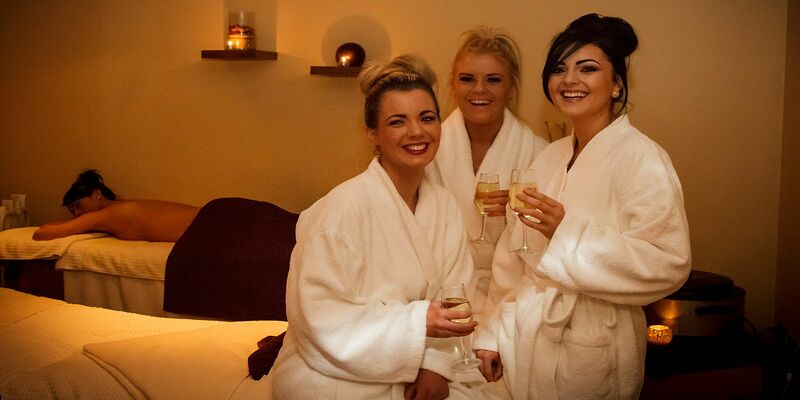 Overnight Spa Packages...ideal for birthday celebrations, anniversaries, pre-wedding pampering weekends & girlie getaways. 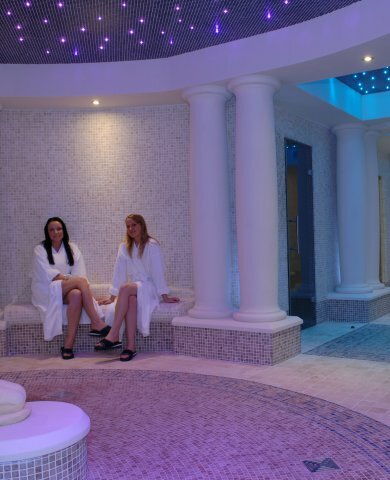 Indulge with treatments in the V Spa, followed by dining in our award winning restaurant or Gourmet Burger & Pizza Bar with live music every weekend. 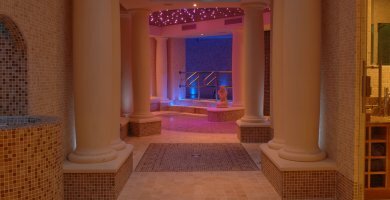 The V Spa set within the Villa Rose hotel is the perfect place to bring your girls for a relaxing weekend of indulgent pampering. For that pre-wedding getaway Brides to be together with their bridesmaids and friends can come and enjoy a hen weekend with a difference. We can organise a memorable weekend of fun, food, pampering and entertainment for your hen party, whether it be for a large or small group, whether its just for close friends, or a hen party full of sisters, cousins, mums and aunties, there is a package to suit everyone.